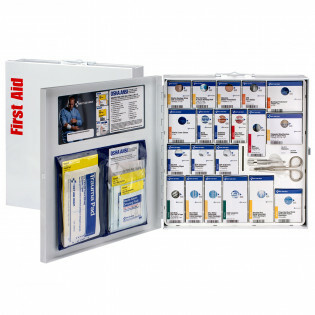 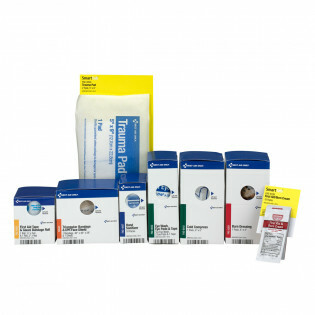 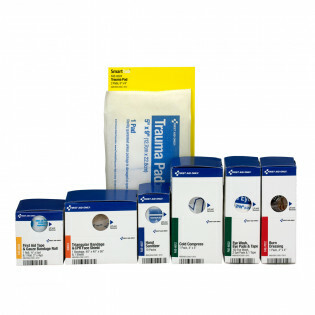 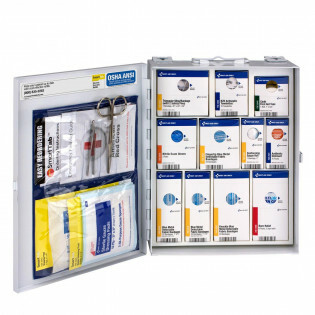 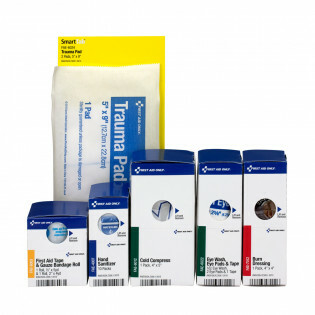 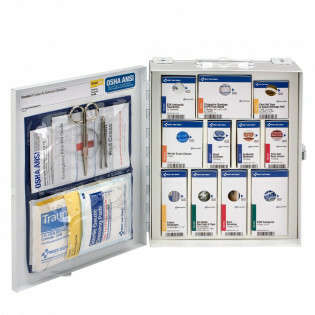 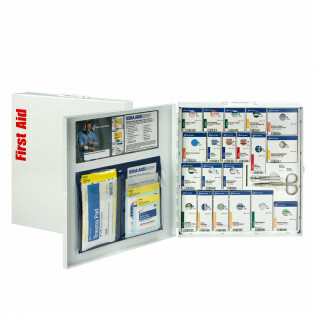 Our SmartCompliance™ First Aid Program meets & exceeds the OSHA Approved list for General Workplace & Food Service First Aid Cabinets. 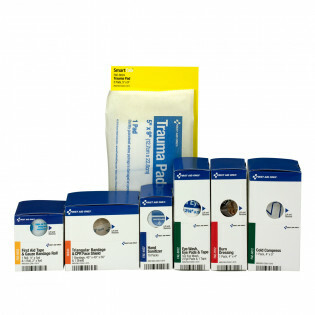 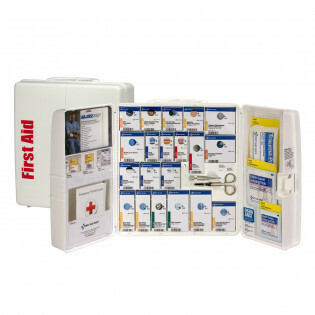 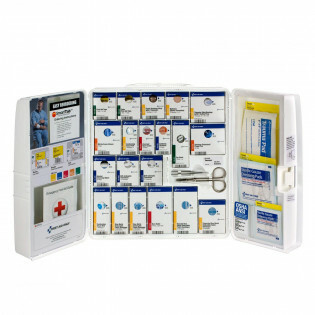 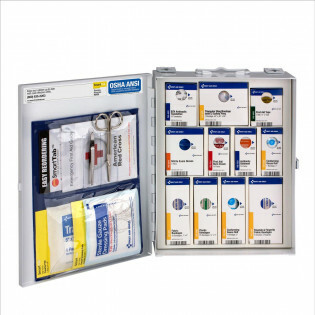 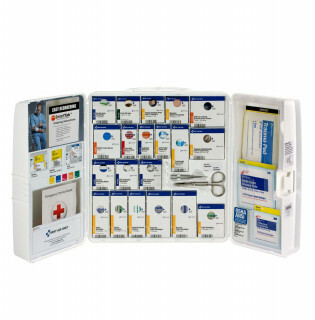 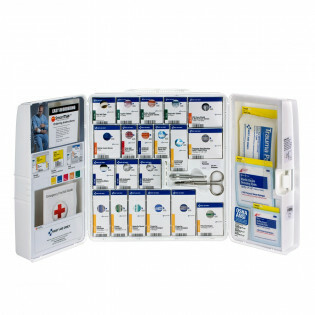 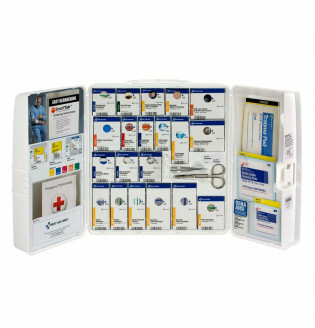 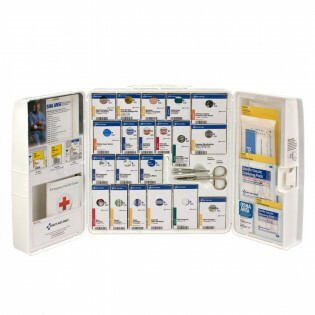 Industry OSHA Compliant Kits with and without Medications. 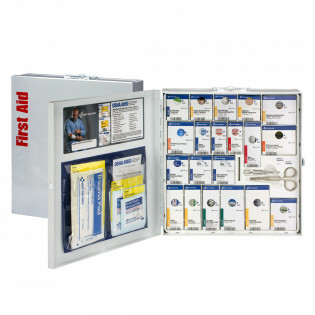 Register and maintain your cabinet for a guarantee to pay any OSHA fines.